Your auto dealership is spending $40,000 to get 20,000 unique visitors to your website each month of which 98% of them leave your site anonymously. Your $40,000 only brought in 2% of your in-market visitors as leads. What a waste of $40,000. 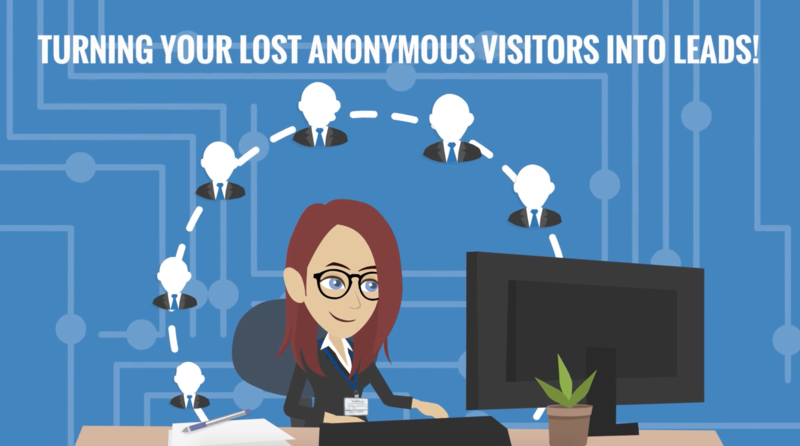 Visitor Data Inc’s Shadow product will discover the identities of 40% to 70% of these in-market anonymous visitors and we will then market to them with emails and ringless voicemails, turning your lost anonymous visitors into leads! All of this squeezes every penny out of your $40k for just a fraction more.